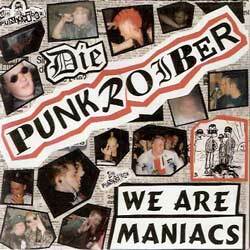 oi!-punk from Germany, United Kids Records original pressing, made in Germany. Code UKR 007. 12-pages booklette.